Janisol doors: tried and tested technology. 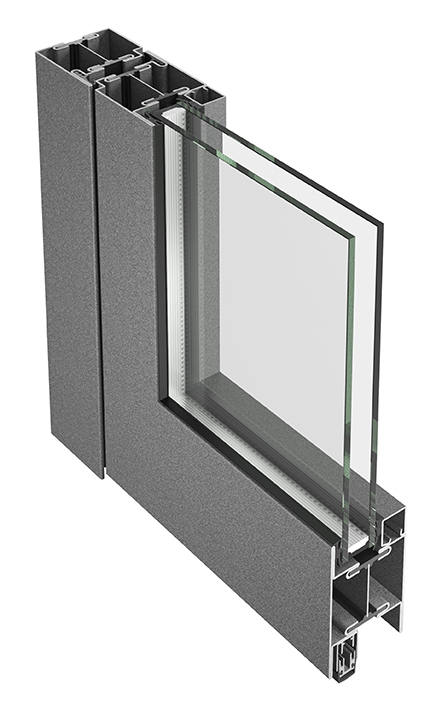 The flush-fitted door profile series lends itself to aesthetically and structurally complex single and double leaf doors. 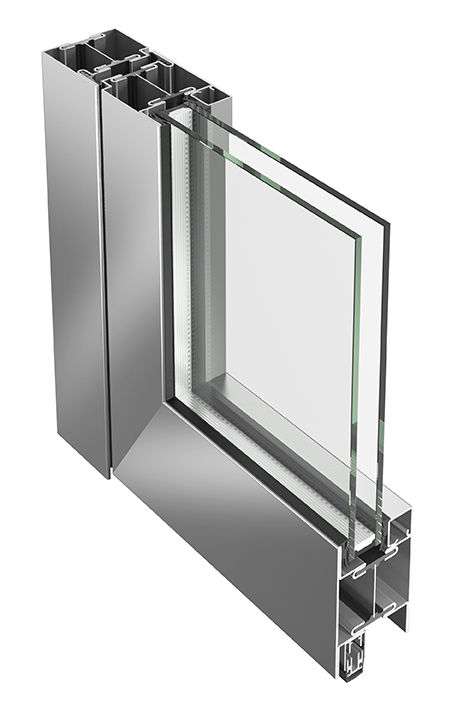 The use of high-quality insulating bars means that a high degree of rigidity is achieved despite the low construction height of 60 mm. Structural reinforcements can also be carried out easily. The fibreglass-reinforced isolators are heat-resistant, which means that no special precautions are required prior to welding the frames. The range of colours available is practically limitless; powder coating, enamelling and wet coating are all possible. 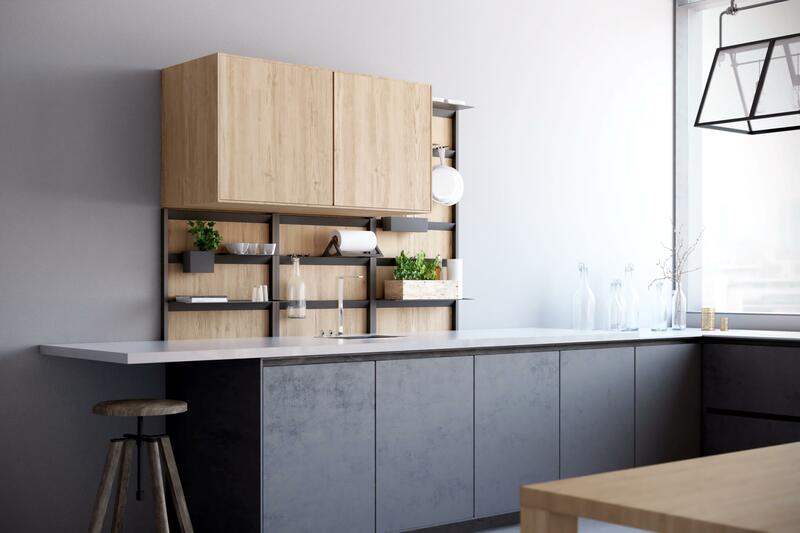 The appearance is co-ordinated with other Jansen door systems for fire and smoke protection.The systems look almost identical, even when made to meet different requirements. 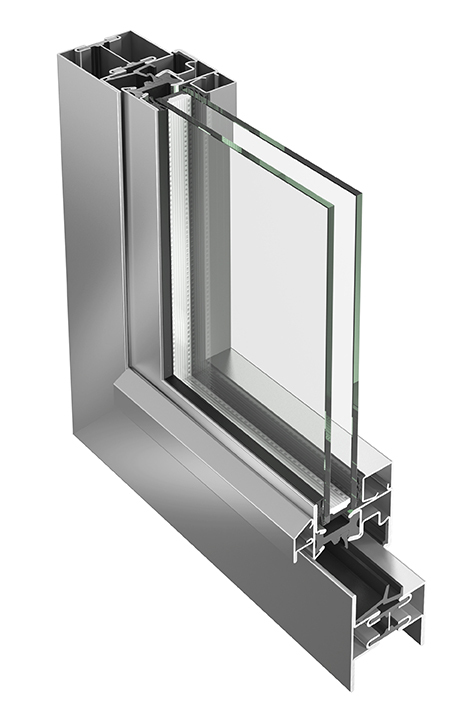 Janisol windows: modern technology with a classic look. 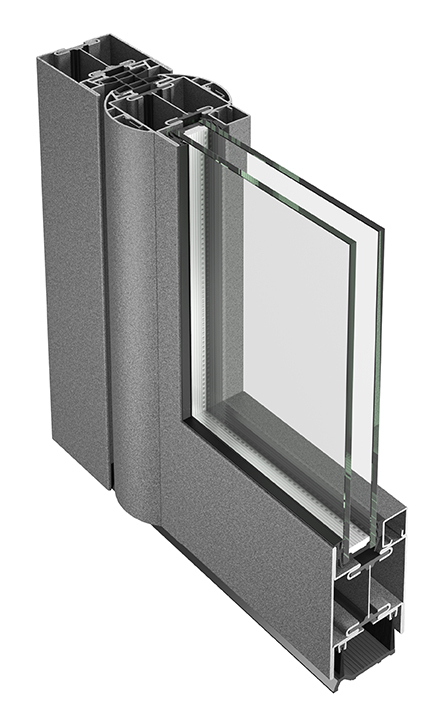 Robust welded frames support large, extremely slender windows. 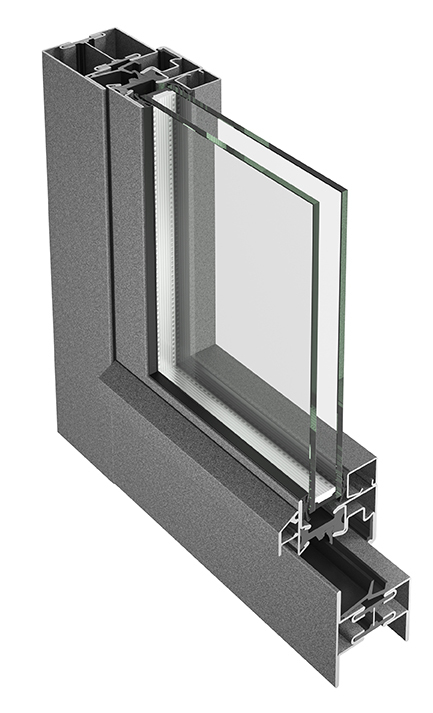 Arched windows, structural reinforcements and attractive adaptations of standard steel profiles can also be produced cost-effectively in individual units and small quantities. 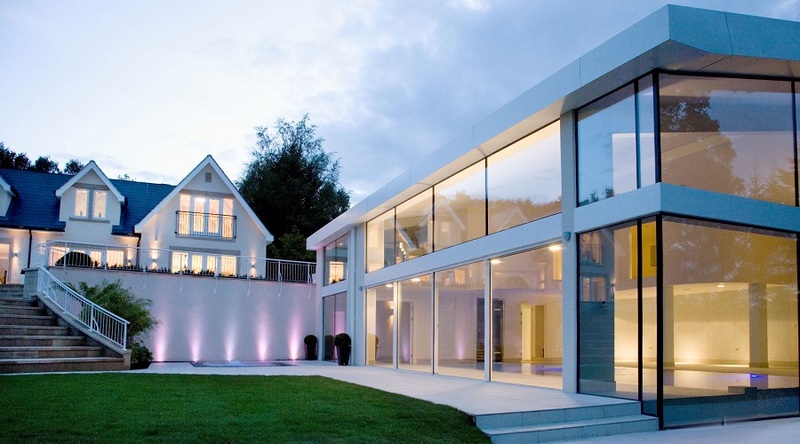 As a result, the Janisol system is very much in demand – not only for new buildings, but also for renovation projects. Our range of products also includes a specially designed and easy-to-install range of fittings. 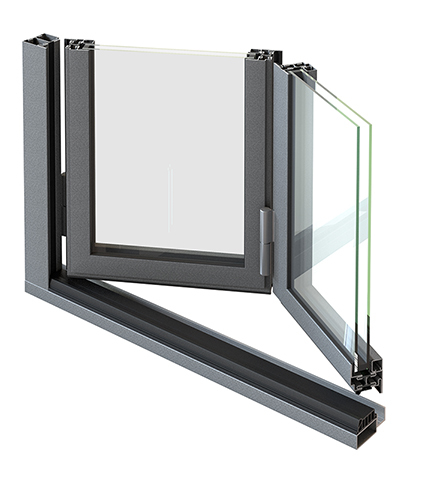 Side hung, turn/tilt, bottom hung and double vent windows are available, along with tilt/slide doors, simple fixed glazing and other combinations.